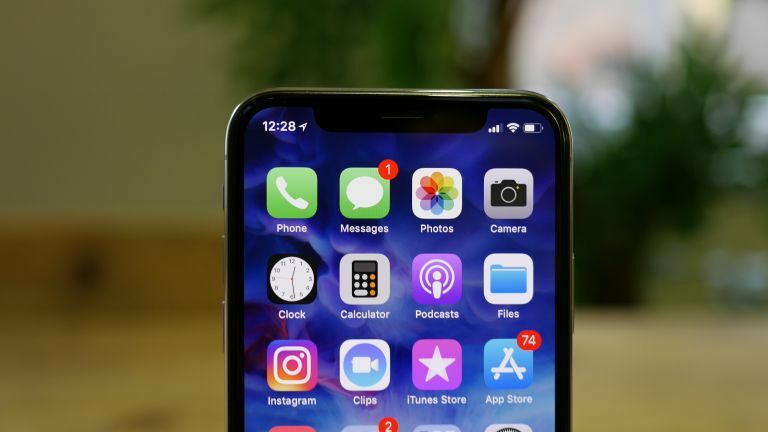 The new iPhone, or more accurately the affordable 2018 iPhone, has just had its release date revealed in a fresh leak – but it's not the good news you were hoping for. The release date for the new 6.1-inch LCD iPhone may not be September as expected but could be an October launch from Apple. Morgan Stanley analyst Katy Huberty seems to think so anyway. She says the date may have moved back because of a quality control issue with that new screen's backlight. A month longer to wait from a date that was never official anyway isn't so bad when you consider it could be the difference between a working phone and a could-be-dud model, right? In fact, according to suppliers, Apple was already working with a six week delay, so technically this is a win. The report from Huberty also noted that the OLED 5.8-inch iPhone and the 6.5-inch OLED iPhones were both on schedule. Yup, this is yet another bit of evidence to support Apple's release of three new iPhone models in 2018. So expected Apple to still announce the new iPhone models for 2018 around September time, you just might not be able ot get a hold of that more budget friendly handset right away.